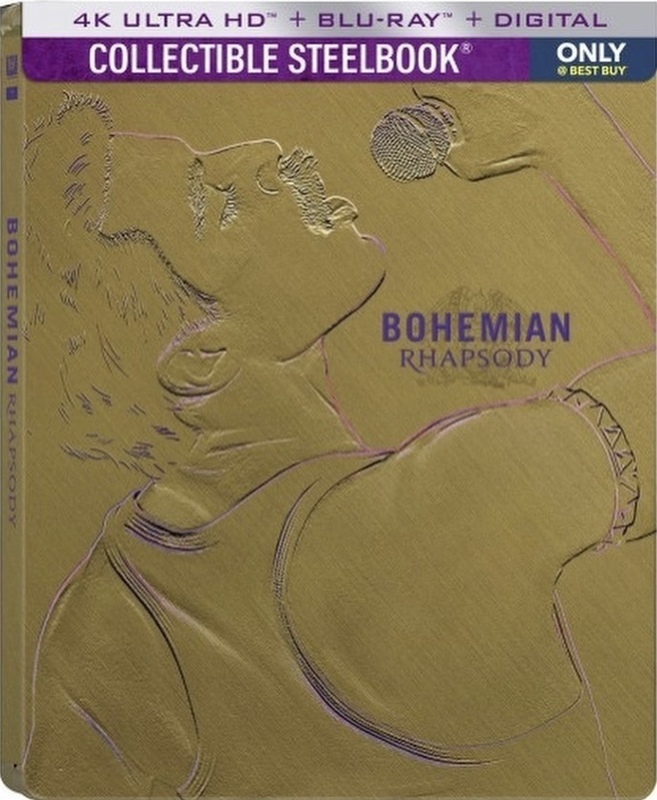 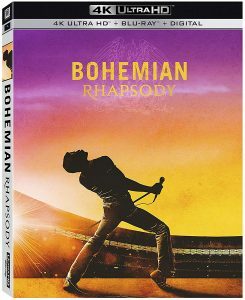 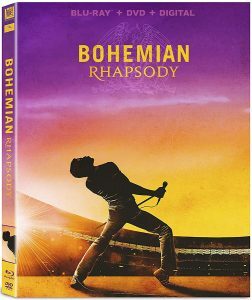 Get your Copy of BOHEMIAN RHAPSODY on 4K UHD Blu-ray SteelBook from Best Buy Today! 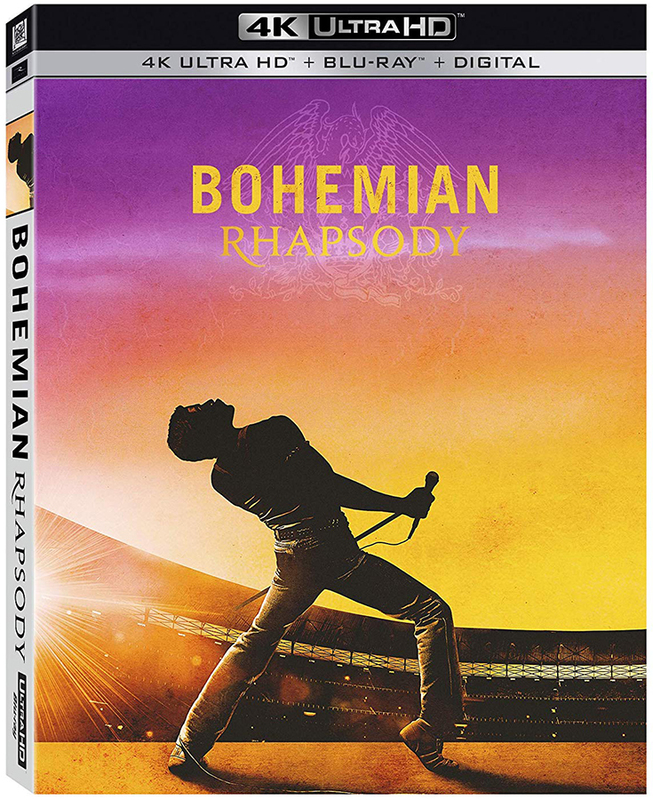 Get your Copy of BOHEMIAN RHAPSODY on 4K UHD Blu-ray from Amazon Today! 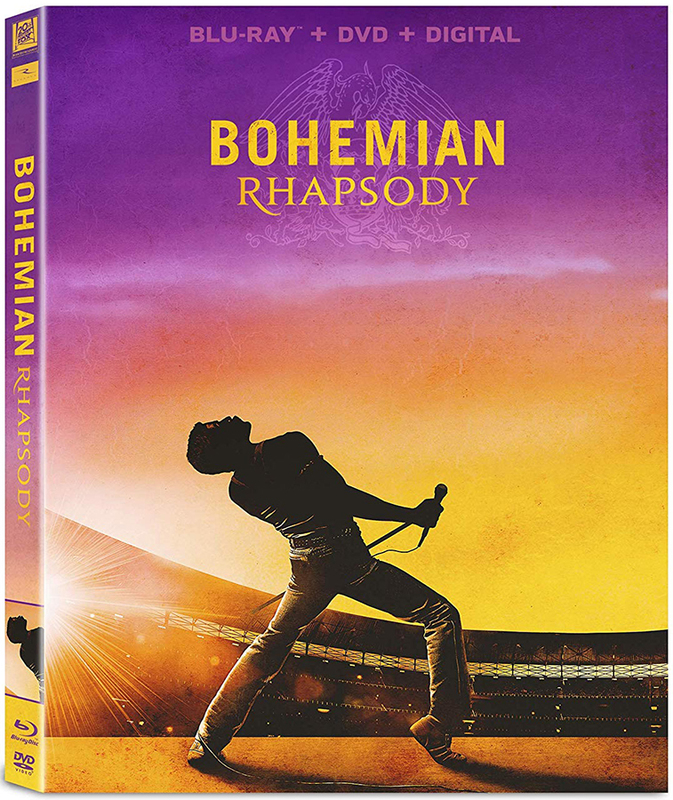 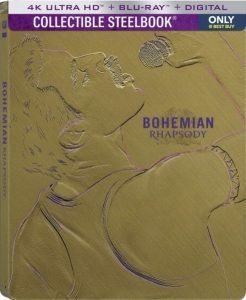 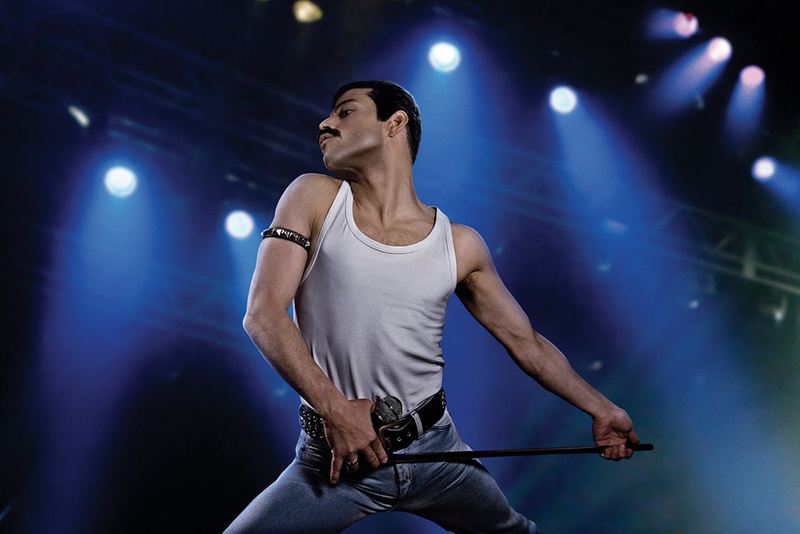 Get your Copy of BOHEMIAN RHAPSODY on Blu-ray from Amazon Today!